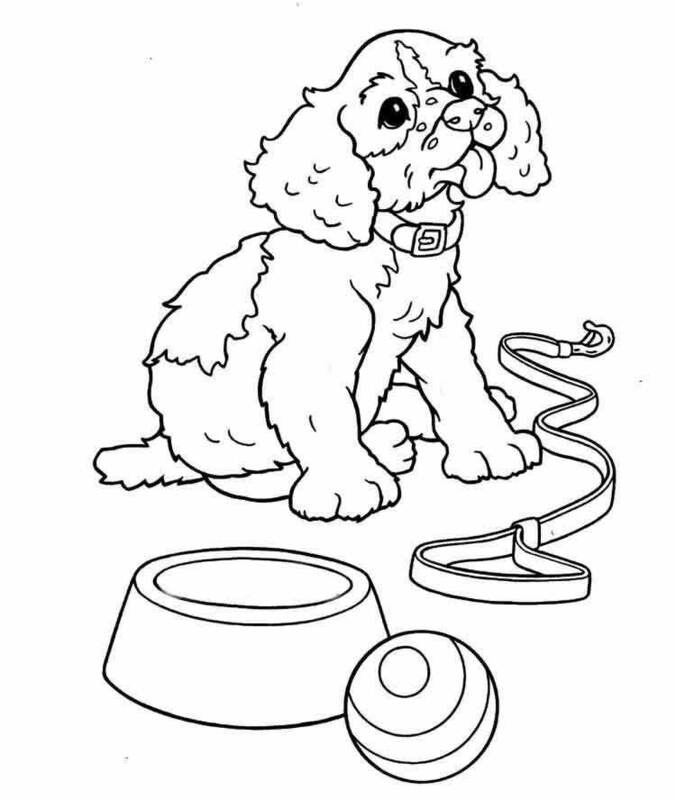 Draw a picture of your dog and email it to us at enquiries@peggylicious.com and we’ll give a prize to the best picture we receive every month! 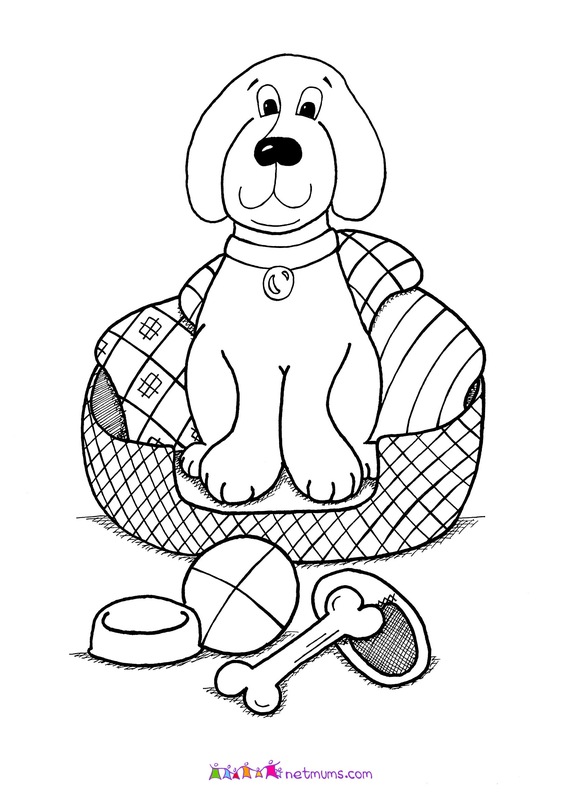 If you don’t have a dog, just print out and colour in one of the images below and send it in. Click on the image to make it bigger. Ask your parents to scan it and email it to us so it can be included in our competition. We’ll post the winners on our website each month! 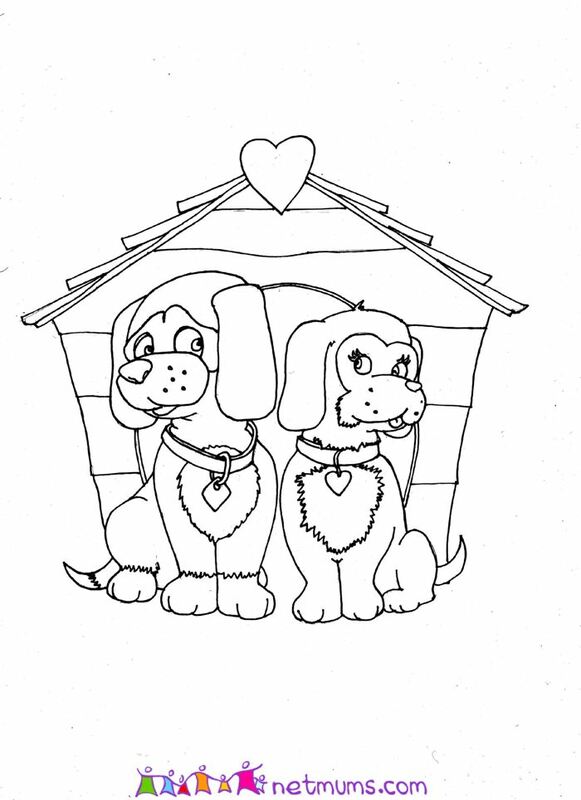 Have a go at our doggy dot to dot and maze puzzle and let us know how you get on!